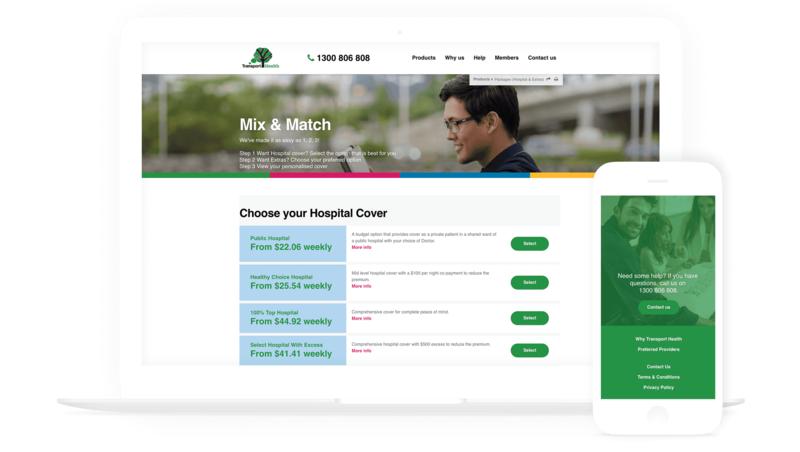 We’ve been delivering website and mobile app solutions to some of Australia’s largest, most reputable member based groups. Our depth of experience with member services spans across multiple industries including Health Funds, Industry Insurers and SuperFunds, Industry Body Representatives, Political Parties and International Clubs, as well as Not for Profits and Foundations. All aforementioned groups have the common need of leveraging digital and website technologies to acquire new members and better serve their existing ones. A membership website or app developed by our experienced team can provide your organisation with the ideal digital platform to grow, retain, and manage your member audience. Understanding your audience and presenting the right information at the correct time is integral to user conversion. Our team have a track record of success in generating new memberships with strategies optimised for generating awareness, presenting online quotes, and developing user friendly member sign-up mechanisms with seamless integration. Promotional campaigns and targeted content can be easily created. 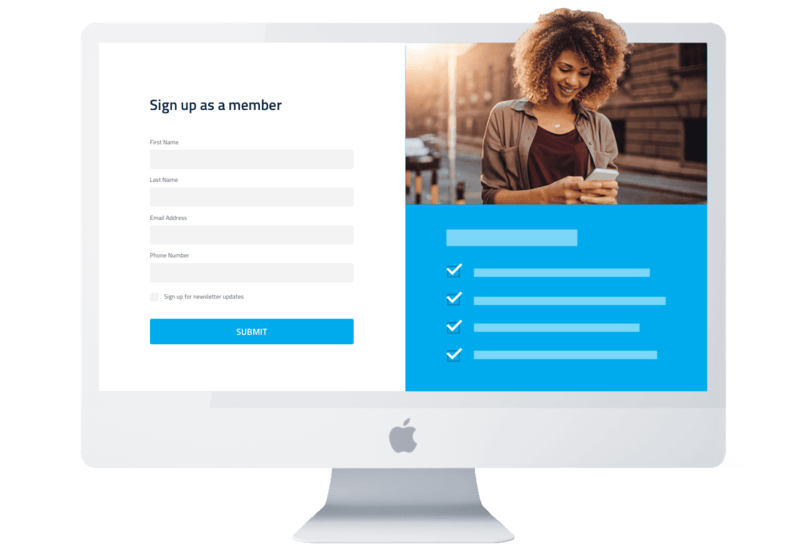 The integrated functionality of your new membership website facilitates increased user engagement on both desktop and mobile devices. Our marketing optimised websites are designed to serve as a focal point of your organisation. Functionality can be significantly enhanced through the integration of event promotion and management tools such as Everbrite, along with an advanced email system. Tools such as GetResponse, Campaign Manager, or MailChimp can be used to develop highly effective targeted email campaigns. eCommerce system such as WooCommerce can be integrated, allowing your organisation to offer and sell products, programs, and services online. Prospective members can use these online services to join and pay for their membership instantly via the online store using the payment gateway facility of your choice, commonly Paystream. Understanding what is most important to your members and providing digital experiences that align with these needs has proven to be a very successful method of increasing membership retention. Existing members can be retained through the use of Member-Only Mobile Apps, specifically designed to be highly convenient and help members derive value and benefits from digital services provided. Our Member-Only Mobile App solutions, developed in-house by our digital architects and engineers, help you simplify your members’ brand experiences, gain insights on their interactions, promote your services, and simplify communication. We have developed specific Member solutions including Join, Renewal, and Claiming App interfaces that seamlessly integrate into Hospital and Member Benefit Administration System (HAMBS), Pacific Health Dynamics, and e5 back-end membership management platforms for the health fund sector. Our membership website development expertise also extends to other industry sectors such as Insurance, where we have developed a custom responsive web interface for integration with iBAIS, and in the Aviation and Technology sectors using the MEMNET CRM and SalesForce.